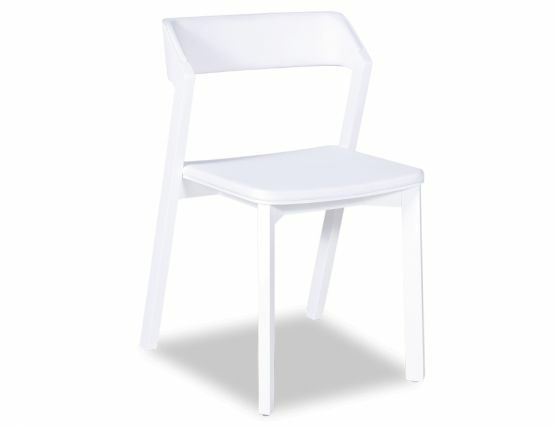 This white modern dining chair might just be the perfect balance between a pretty chair and a modern chair. The Italian designed and European made Merano white stained European Oak dining chair offers a look that while modern, still offers a pleasing form. 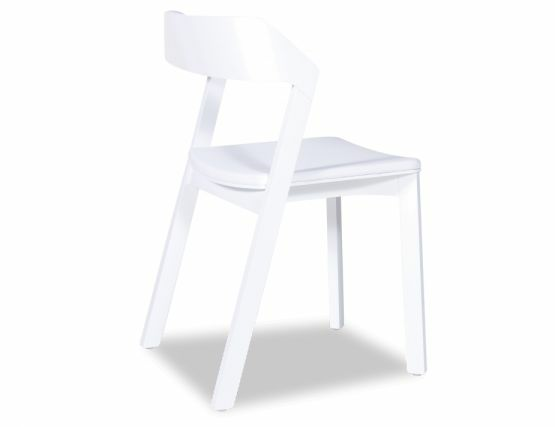 In a multitude of finishes, the Merano dining chair is pictured here in stained Oak with white upholstry. 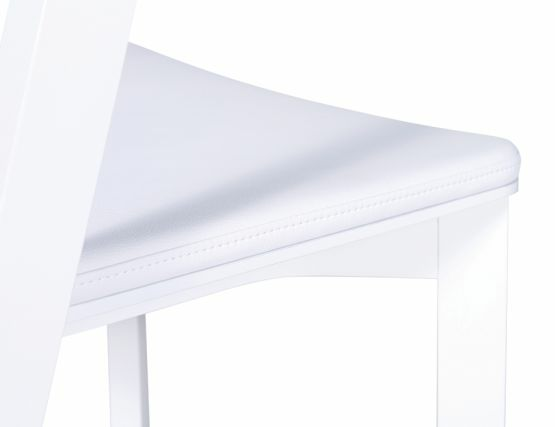 Designed by Alex Gufler and artfully manufactured by European furniture leader TON, this highly refined designer modern dining chair still clings to its wood roots with a natural feel- albeit a very chic, polished one. 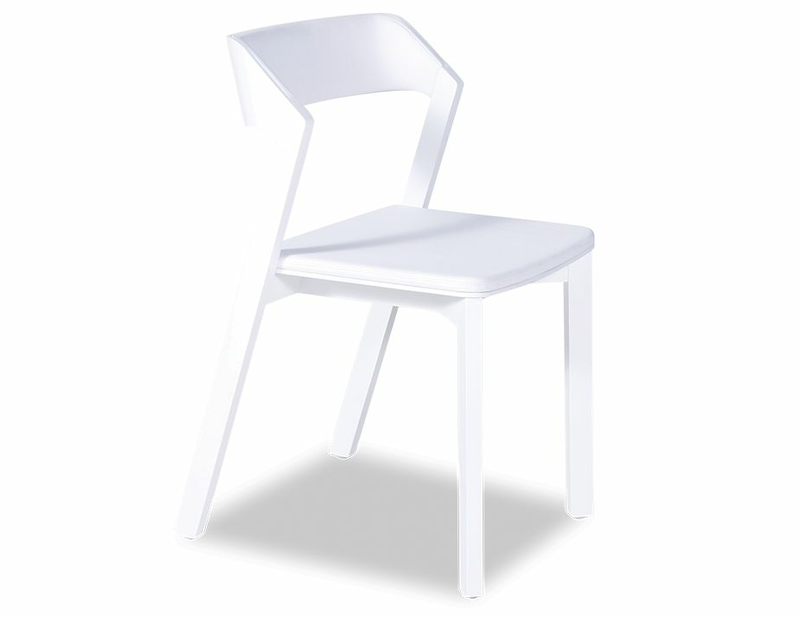 The Merano white dining chair is simple, it is classic and it is expertly made. With the Merano modern white dining chair, you get the balance of beechwood with the refined touch of a custom leather seat pad in the colour of your choosing. 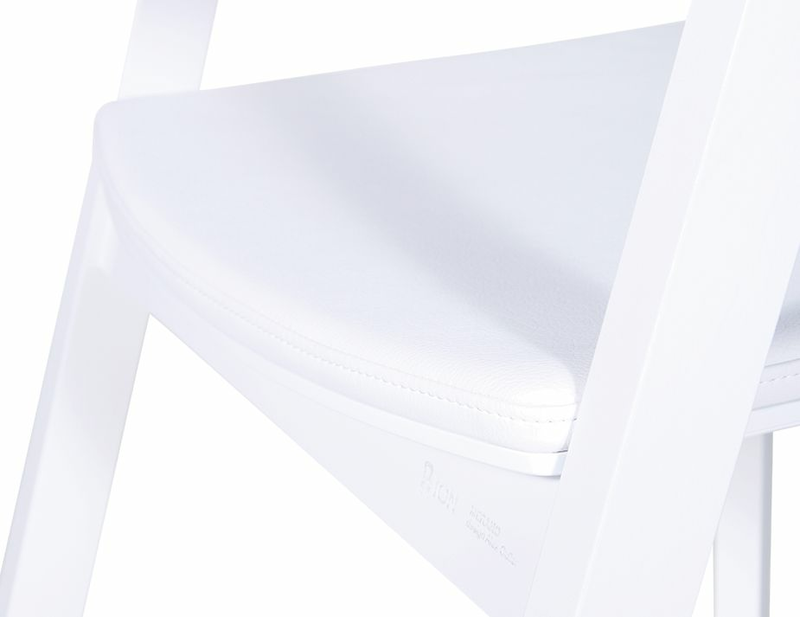 Create an individualized place to gather in your kitchen or dining room that makes even everyday meals special and makes.